We mark the 50th anniversary of Doctor Who in the company of William Russell, the actor behind original Tardis crew member the teacher Ian Chesterton. His big acting break was the title role in The Adventures of Sir Lancelot on ITV in 1956, which was shown in both the UK and the US. 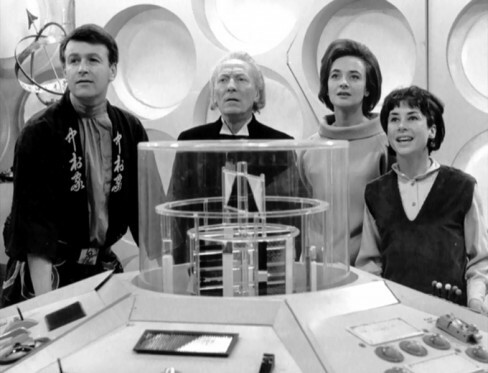 Its success on NBC led to it becoming the first British television series ever to be produced in colour, the last fourteen of the thirty half-hour episodes being shot on colour stock. In 1963 he was cast in Doctor Who as one of the Doctor’s companions, starring in most episodes of the first two seasons of the programme, opposite William Hartnell as the Doctor. 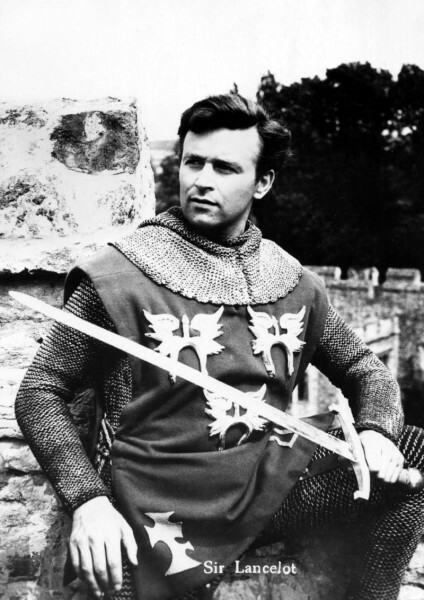 William Russell’s film credits include They Who Dare, The Great Escape, Above Us The Waves, One Good Turn and The Man Who Never Was. He has also worked with the RSC, the Globe and the National Theatre, and has appeared in Coronation Street, Blackadder and Poirot. A journey through time and dramatic space is assured. In association with The Shaw Society. Doors open at 18.30 for a 19.30 start. Cafe/bar. Spring Season 2013 ticketing applies. Advance tickets may be purchased from WeGotTickets, or direct from the Museum.